This page is to help you if you’re having an issue accessing one of my free patterns. While I love getting more people hooked on sewing and enjoy sharing some of the (mostly one size) patterns I’ve created, one of my least favorite parts of that is troubleshooting when people can’t access them. Here’s a video of how the process works; if you’re not able to access patterns via this process answer the Yes/No questions below the video for more help. For more help answer the questions below by clicking on the “Yes” or “No” links to figure out what’s happening. 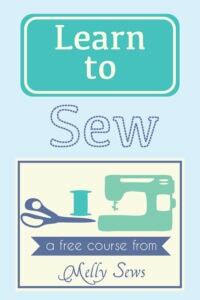 Are you a subscriber to the Melly Sews Newsletter? 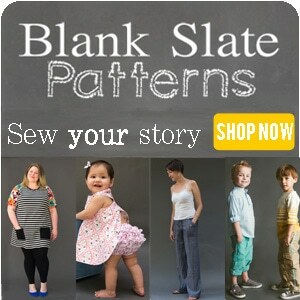 Note: subscribing to the Blank Slate Patterns newsletter from the shop page will not trigger the free pattern access process. They’re different lists. Subscribe to the newsletter HERE. Only newsletter subscribers have access to the free pattern gallery. Have you ever received a Friday newsletter? Check your most recent Friday newsletter, look at the very bottom for the link to the pattern gallery and the current password. Click where it says THIS LINK and then enter the password on the page that opens. If you don’t have the most recent newsletter, good news – another one with the password will come this Friday for subscribers. Still having problems? Click here for more help. Did you just subscribe for the first time within the last 24 hours? Have you received the welcome email? Try subscribing again, your subscription may have lapsed. Subscribe to the newsletter HERE. Check your spam, trash, social, promotional tabs, etc. If you still can’t find a confirmation email, you may have misspelled your email address. Try to subscribe to the newsletter HERE again. First make sure you clicked the link in your confirmation email. Then check your spam, trash, social, promotional tabs, etc. EVEN IF you’ve received other emails (like the confirmation email). If you still can’t find it, try waiting until Friday morning, then check all those places again if you don’t receive a newsletter Friday morning. Due to time and technical constraints, I cannot email individual free patterns. Read the welcome email for the link to the pattern gallery and the current password. Click the link and then enter the password on the page that opens. 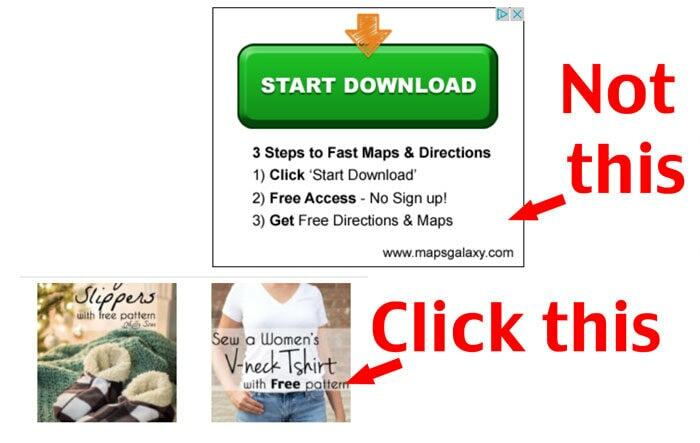 If you can’t download, make sure you’re clicking on the correct thing from the free pattern gallery page. Try using a different browser or different device. If you used to get Friday newsletters but you haven’t gotten one within the last week, AND you have checked for it in spam/trash/junk/social/promotional etc, then your subscription may have lapsed. Re- subscribe to the newsletter HERE.